Are you wondering about the best social networking sites for business and bloggers? Many social networking sites can be used to promote any website or blog across targeted audience. Most of the social networks have audience from four corners of the world particularly the big names such as Facebook, Twitter, Pinterest, etc. Joining social networks that many people are familiar with including other small niche websites can help build your followers and grow your popularity to your target audience. Here are some of the social networking sites for business and bloggers that can help grow networks and popularity. Facebook is the king of social networks. It is the most popular with over 1.32 billion registered users. Many small and big businesses uses this platform to build customer relationship, increase sales and promote new brands. 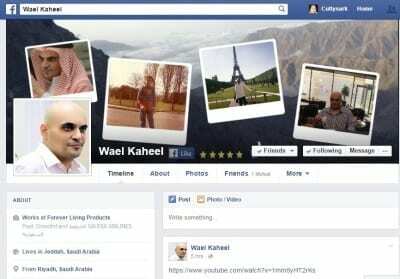 Bloggers and website owners also used this website to drive traffic to their website through Facebook fan page, a place for interacting with followers and loyal clients. Pinterest is the second most popular platform for social media referrals. The platform gives users power to discover, collect and store images across the web by pinning them. 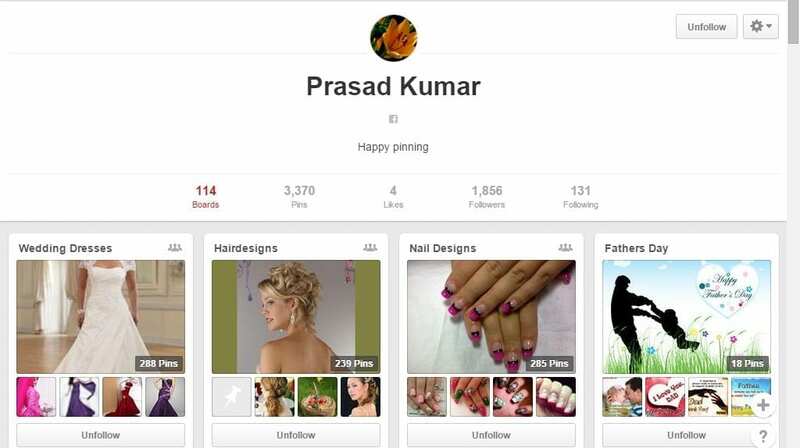 Users share photos to other members by pinning them to their pinterest board. Many businesses and bloggers used the site to drive traffic and increase sales. Launched in 2010, Pinterest is #23 in the Alexa ranking. Twitter is a microblogging system that allows users to send small messages or 140 characters. Celebrities, politicians and even businesses used the platform to share information and communicate with their followers. This platform is great for dissemination of information in a fast and effective way to many people. Twitter holds the #3 spot for social media referrals. 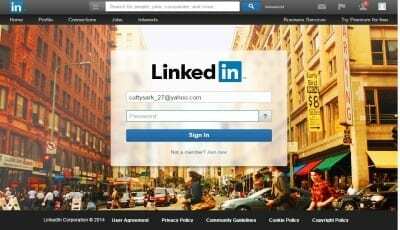 Linkedln is another social networking site that blogger can use to grow their network. This is a platform for professionals. Create an account to show your authority on your chosen niche and meet people with the same background or profession as yours. This site has over 74 million registered users, one of the great sites online for networking with bloggers and business people. Google+ is a social networking site that is owned by Google Inc. It is the second largest networking site, next to Facebook in terms of registered users. Google Plus has over 1 billion users and 540 active users as of 2013. Many bloggers share their content to Google+ to boost page ranking and increase traffic to their website. There are many social networking sites that you can used to promote your content. Social networking sites that are also used by many bloggers are Reddit, StumbleUpon, YouTube and other small niche websites. Medium is popular niche website that is open to the public and businesses that want to promote their company through high quality content. Social networking sites that share revenues are also great place to share your content. Tsu, a social networking site that pays users to post and share content is getting more popular by the day. Tsu is an invite only social network, so you need an invitation code to join the site and earn money for sharing content. Anyone can join tsu, you can sign up using invitation code sashagirl.